'BB' basically stands for 'Beauty/Blemish Balm', and is designed to act as skincare and make-up in one. It provides moisturising goodness for your skin, whilst giving a light coverage similar to that of a tinted moisturiser or light foundation. Garnier's BB claims to even out complexion, mask redness and imperfections, brighten your skin, as well as providing a nourishing, moisturising base. Does it live up to the mahoosive claims? This product is definitely moisturising. It has quite a thick, creamy consistency, similar to that of your day or night moisturiser. 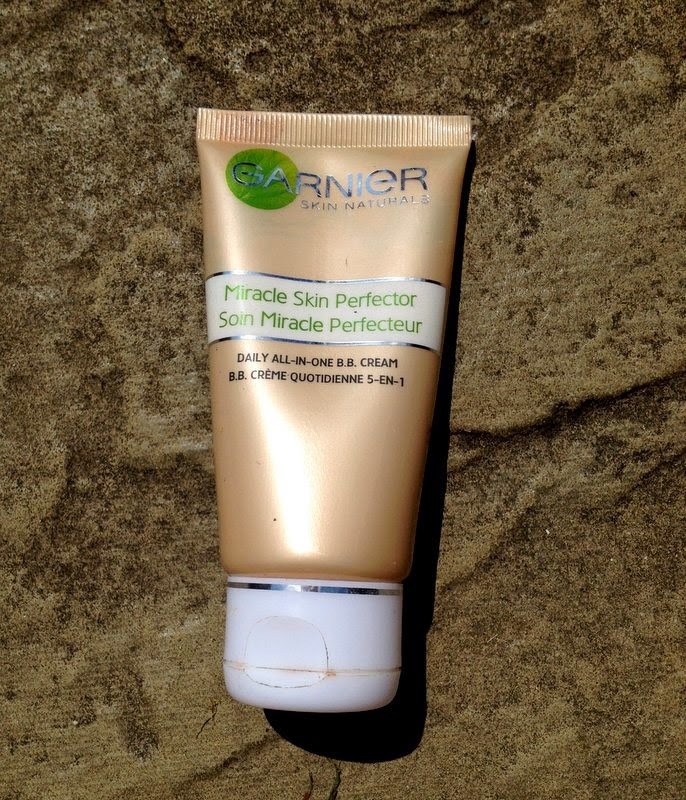 In terms of the skincare element, it may well be the 'Miracle Skin Perfector' it claims to be. The coverage it provides in brightening and evening out complexions is OK; it is definitely not as good as a foundation, but more like a tinted moisturiser. Unless you are blessed with excellent, blemish-free skin, it is unlikely that this will be enough for you. However, as the product is so thick, I feel like to build up a foundation on top of it, or even add a bit of concealer, is too much and would make my make-up way too heavy for everyday wear. 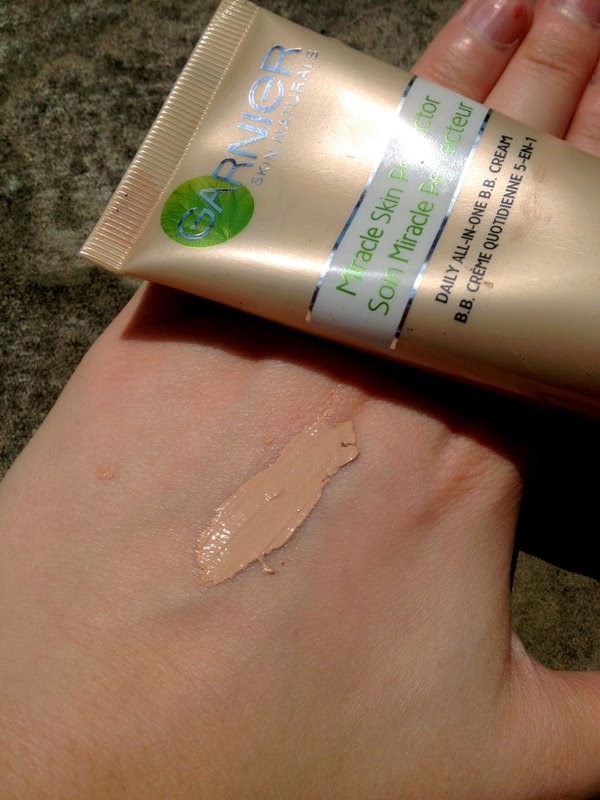 I hate feeling caked on, and this is unfortunately what the Garnier BB does. Whilst it does add moisture to skin, it is not a proper moisturiser, and as a result make my skin feel incredibly sticky, shiny and heavy. 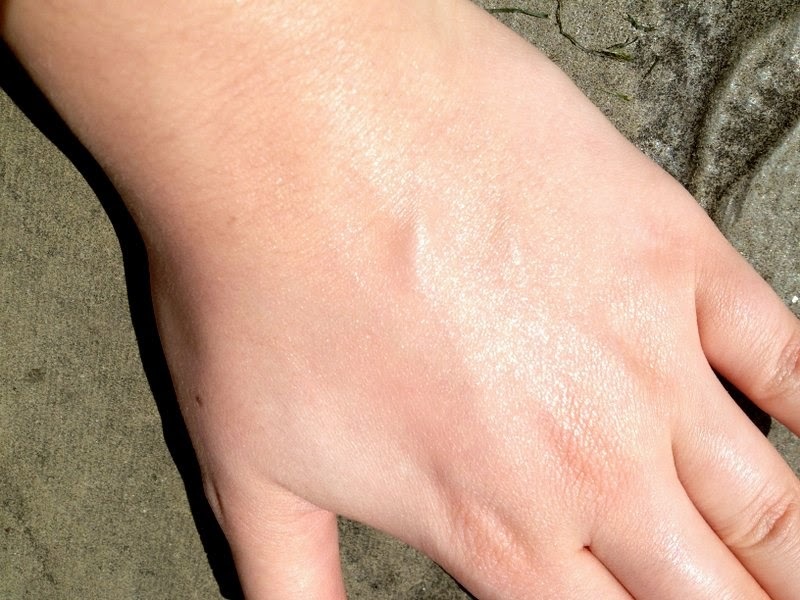 Although I like a glowy, dewy look every now and again, this takes it to the extreme and is simply too ridiculously shiny for me to feel happy leaving the house in! I tried to matte it with some light setting powder, but even this over the top felt quite cakey. I know many bloggers rave about this BB cream, and it was heralded as the wonder-product that will solve all our skin problems, but it simply does not live up to the expectations. In fact, it comes nowhere near! This product would be OK if you want to use it as a base and don't mind the 'heavy make-up' look. It does moisturise and even out my complexion, but on it's own, it leaves my face so shiny I feel as though I've just had a glowing spray tan, minus the tan (if that makes sense). 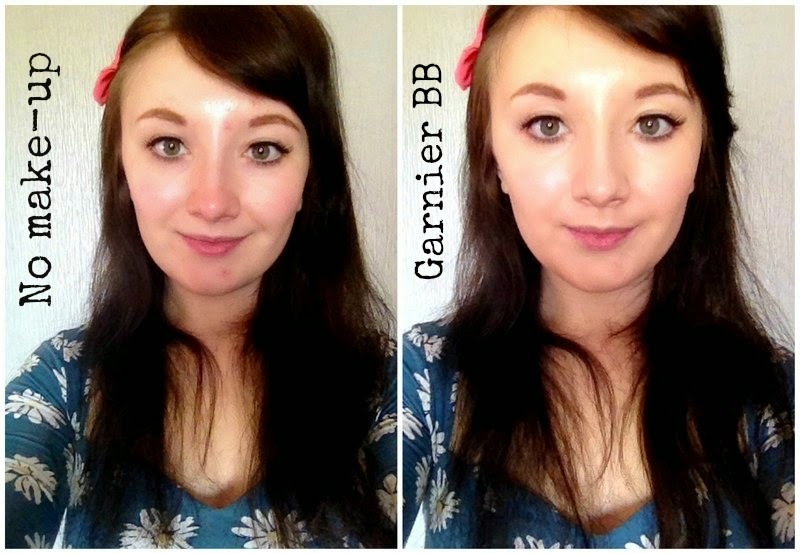 Do you think the Garnier BB cream lives up to the hype? I have this BB Cream and I'm not a huge fan of BB Creams either. I agree with it not being good enough as a cream or a foundation and if your skin isn't perfect it can be hard to use. I totally agree, using concealer in target areas provides much better results than using this BB cream. I haven't tried any other BBs though so can't comment on the rest of them...they might be better! I used to use this ages ago under my foundations (before I read into the steps of how you should properly apply make up - haha)! BB Creams are a bit meh generally. I only found this good if I was having a good skin tan.